Home | A creative life tangled up in lovely yarn! Beauty is the eye of the beholder, and so it is here. This is where I share my ideas, thinking and inspiration when it comes to knitting. To me designing knitwear is all about making something beautiful, something unique that I can’t just buy off the rack. As many knitters, I learned to knit as a child and made up my own things like knitted toys and garments. For many years knitting didn’t get my attention but as I started to study, and later on work, I found knitting to be a good outlet for my creative sides. Knitting, as a hobby, take up very little space and requires only a few cheap tools. It’s a prefect hobby for the busy modern person … like myself! My career as a knitting designer started in 2006, when I was asked if I wanted to submit a knitting pattern for an American book. That kick started me writing patterns and since then so many wonderful things have happened to me through knitting! You can see some of my knitting on Ravelry (username: elineof) and also download my knitting patterns. Velkommen! 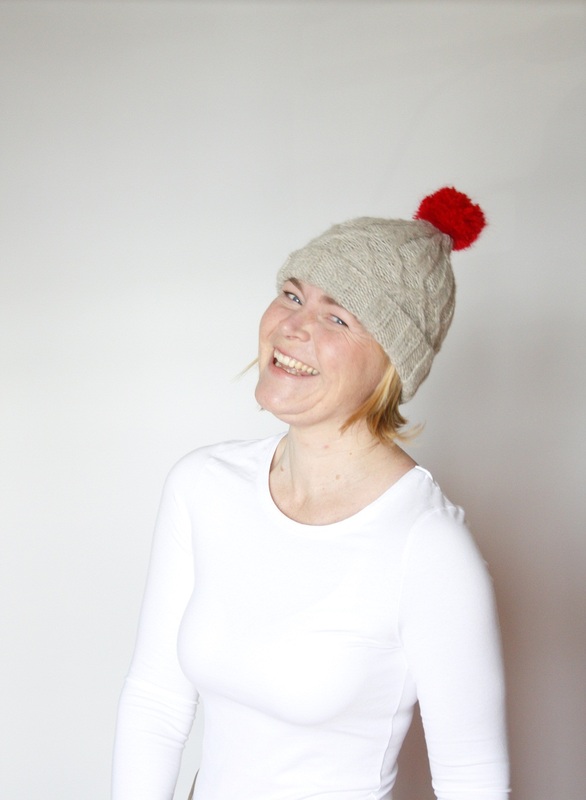 Alle mine strikkeoppskrifter finner du på byEline på Etsy og på Ravelry! Noen er på norsk og de fleste kommer på norsk om kun kort tid!